Using classic French technique and top quality ingredients, City Limits puts a unique spin on classic, iconic American desserts. Seasonally inspired pies, artisan breads and pastries are all baked daily in our custom-built oven. All items can be enjoyed at the diner and are also available to-go. Looking for something special? You can also request a custom-made cake to liven your wedding, party or big celebration. To place your order, please call our bakery at 914.686.9000 and ask for a manager. Celebrate with a Specialty Cake, hand-crafted and designed by City Limits. Our custom-designed cakes are a deliciously decorative way to elevate your next party or special event. 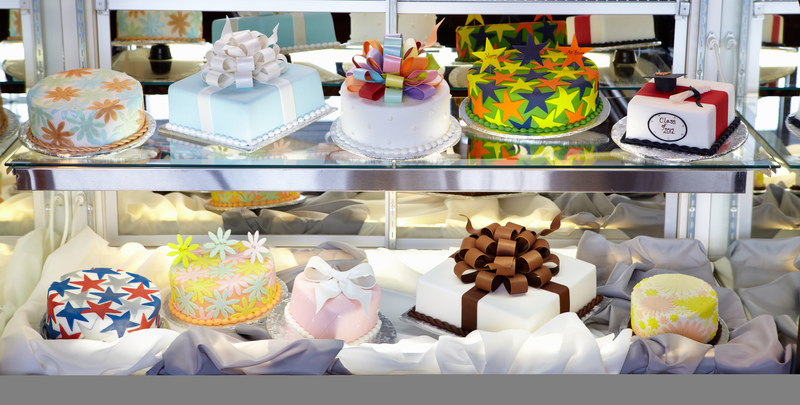 For information about Specialty Cakes, custom cakes and wedding cakes, or to place an order, please contact Jason Smith, General Manager at 914.686.9000. *Please allow at least one week’s notice for orders. Large orders and custom cakes may require more time. Availability may be limited during peak seasons. Full payment is due at time of ordering.